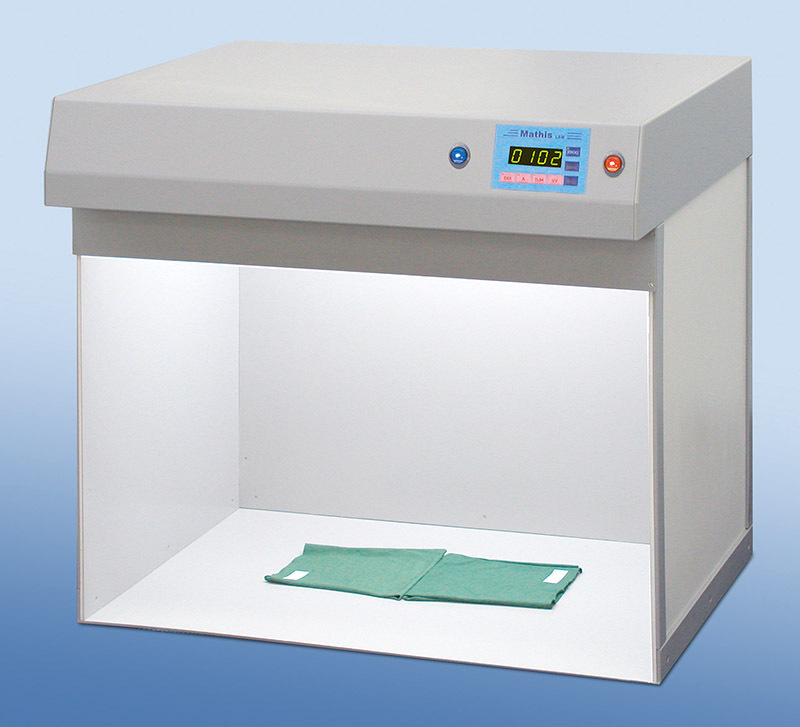 Light booth type В«LBM-B-700В» for visual assessment with four different, standard light sources. A digital operation hours counter controls the number of hours that each of the four lamps is on. Consistent spectral light energy distribution is thus guaranteed.